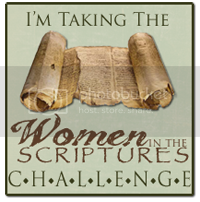 Women in the Scriptures: Pre-Order Walking with the Women of the Old Testament! 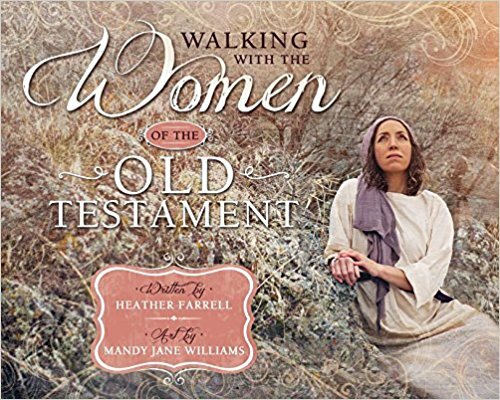 Pre-Order Walking with the Women of the Old Testament! I have so neglected this blog the last year. The little widget on the sidebar tells me that I have only posted three--- THREE--- posts on here in 2017. One of the big reasons for that silence is that for the last year this project has taken a huge part of my time, my creativity and my heart. I am so pleased to announce that Walking with the Women of the Old Testament has an official launch date of November 15th and is now available for pre-order! 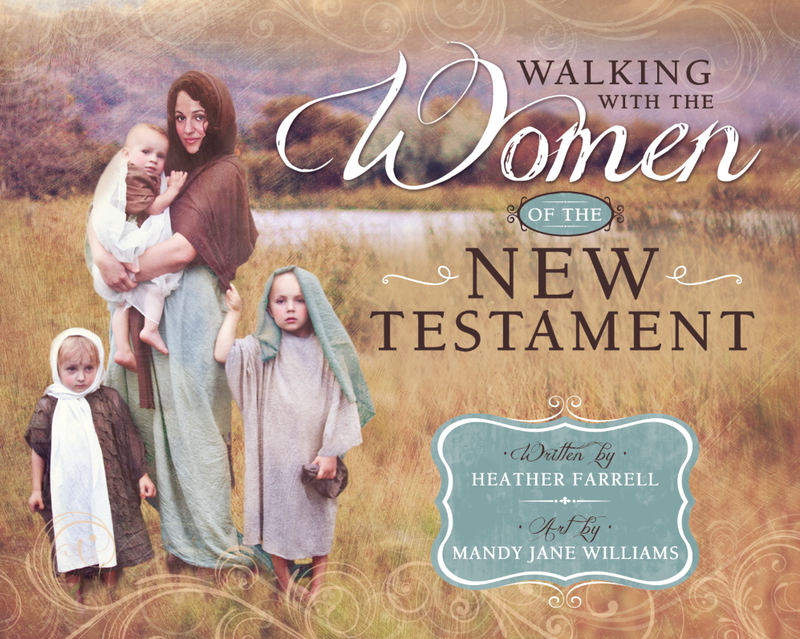 Last time Walking with the Women of the New Testament sold out really quickly at Christmas time and people had to wait until March to get copies! So if you want a copy or would like to give it out a gift make sure you put in your order soon! This book has really been such an incredible--- and difficult--- project. 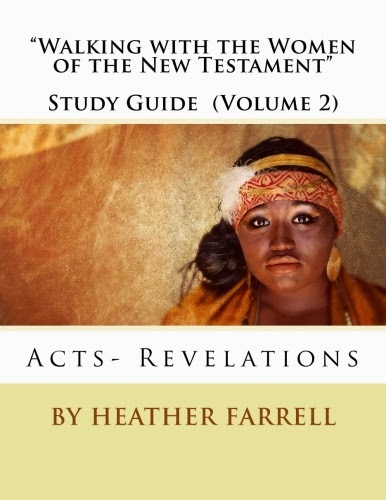 The Old Testament is MUCH harder to understand and write about (and there are way more women in it ) than any of the other books of scripture. Writing about such a diverse group of women taxed my skills as a writer and a storyteller. But it does help that the women in the Old Testament are my favorite. Their stories are the oldest stories about women in the world and they have so much to teach us about who we are and what we are meant to do here on this earth. The process of writing about these women and really grappling with their stories taught me some incredible things, and I am so excited to share them with you. If you have missed my voice then I hope you will take the time to order my book, because it is where I have poured my heart and soul into the last year and half. I hope as you read it you will have some of the same "ah ha" moments I had, and deepen your love for yourself and for all women of God! Not to mention that Mandy Jane William's pictures are even more incredible than the ones she did for the New Testament book. They are incredible! You can pre-order the book on Amazon right now (and it is 20% off) and it will be available at Deseret Book and other LDS booksellers very soon! PS. 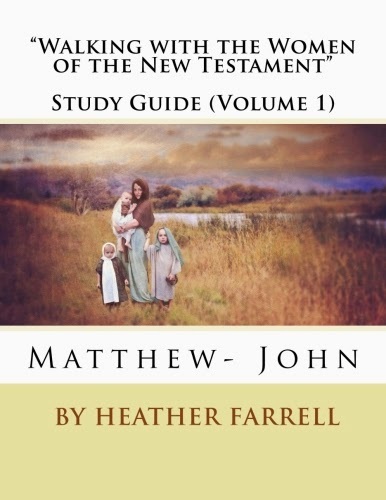 If you want a sneak peek into what is in the book you can listen to the interview I did about Old Testament women with LDS Perspectives. I just clicked over to Amazon and it already says out of stock! I'm excited to see your new book. 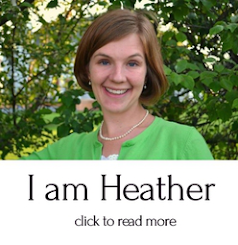 I love you, sweet Heather! Yes, you should be able to still order it Amazon and when it comes out-- the 14th of November-- they will ship it. Also, starting next week it should be available at Deseret Book and some people have already told me they have seen it at Costco! I'm excited for you to get it too! I just listened to your interview on LDS perspectives and LOVED it. I'm excited to check out your blog and books. Thank you for doing research to make these women 'people' that can be understood. I loved your thoughts on matriarchy and patriarchy together, and what can benefit men as they study women in the scriptures. Also, I loved your happy and enthusiastic voice. Thank you! Hi, I've been checking Amazon since before Christmas and the book is still out of stock. Any idea when it will be available? I was saving it for my birthday coming up. Erin, I know they did a re-print but they come from China so it takes about 8 weeks! I'm hoping by the end of the month or the start of April. I'll post on Facebook when it is available.